On 19 February 2019, it was time for Jamie Joyce to defend his dissertation and obtain the title of Doctor of Philosophy. We want to congratulate him on his achievement, and wish him every success in his further career. 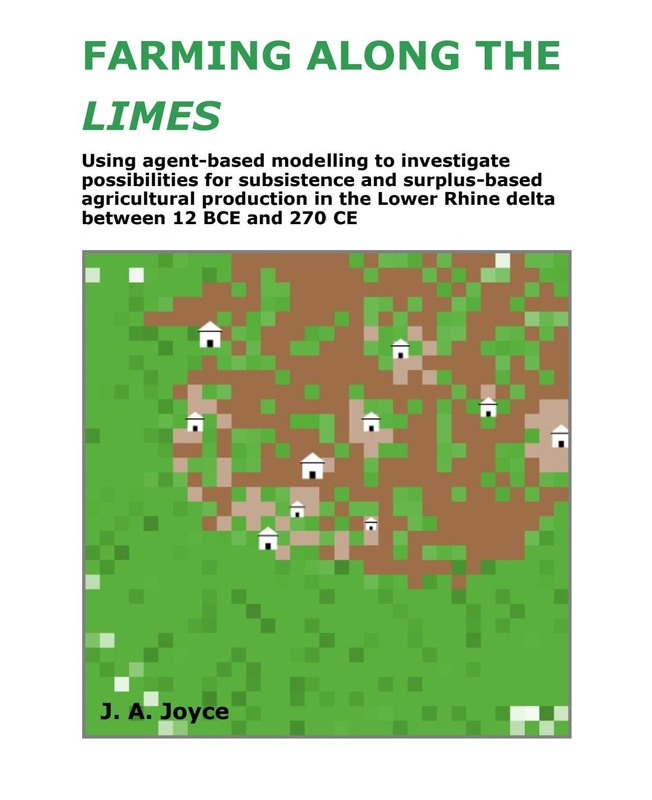 Jamie’s thesis is available in Open Access from http://dare.ubvu.vu.nl/handle/1871/55924. The ROMFARMS model, that is at the core of his work, can be downloaded from http://modelingcommons.org/browse/one_model/5687#model_tabs_browse_info.